A long road ahead for the anticipated sequel. 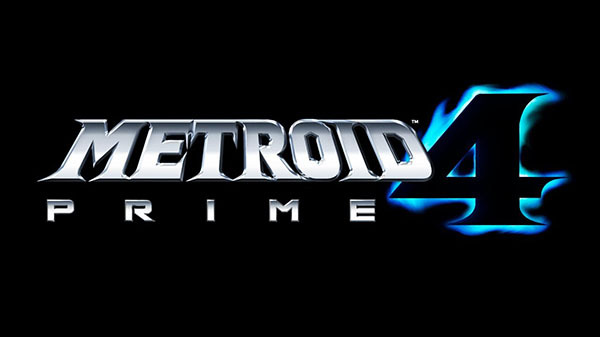 Development on Metroid Prime 4 has been restarted from scratch at original series developer Retro Studios, Nintendo’s Shinya Takahashi said in a video message. Get the full message and transcript below. Update at 3:15 p.m.: Game Informer senior editor Imran Khan has shared a series of insights, albeit unconfirmed, into the development of Metroid Prime 4 and a rumored Metroid Prime Trilogy for Switch.